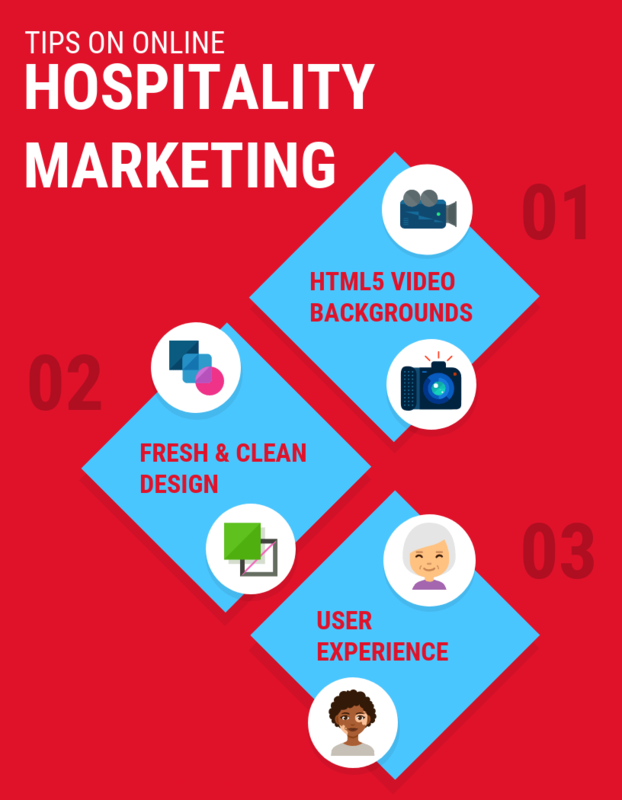 What are the Benefits of Internet Marketing in the Hospitality Industry? The benefits of Internet marketing outweigh any other ways of advertising when it comes to the hospitality industry. By advertising online, you can be at the customer’s service 24 hours a day for reservations and to showcase your property. Multiple functionalities can be added to your site by web design and marketing experts like those at Optimum7 in order to make this a reality. You can rest easier knowing that whether your customer is an early riser or a night owl, you can attend to them all and not miss a lead. With Internet marketing, not only are you available 24/7 but also to anyone in the world. In other words, your reach is greater than if you were using traditional media alone. With this kind of model, you can build relationships and give your guests a chance to leave a review to which you can personally respond. Internet marketing for hospitality also provides an opportunity to build a database for other marketing purposes. You can request an email to send out a newsletter or exclusive offers. You can conduct PPC campaigns. All these marketing efforts present another opportunity to develop a list of potential customers to reach out to. Online marketing is a must for those in hospitality if you want to be successful and stand out from your competitors whether you’re in the travel, hotel, luxury, or service, or other specific businesses. There are many aspects to learn with website marketing for it to be an effective strategy. … and many other services. 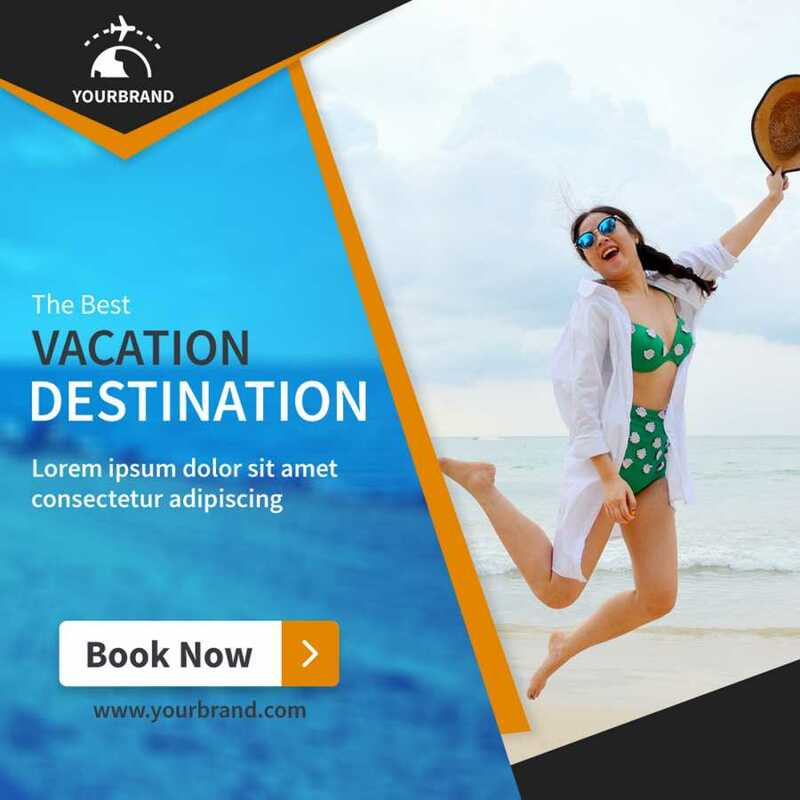 With the help from our expert digital marketers and developers, you will have a hospitality website that is eye-catching and lends itself to an increase in your conversion rates. Search Engine Optimization for hospitality relies heavily on the hotel industry, but with some clever research, no matter what industry you have, you can champion a long-term keyword strategy and carve out the niche that’s right for you. The challenge is to make the appropriate content concise and correctly positioned on the page to optimize its potential. Pay Per Click is a type of web advertising marketing strategy where you only pay if users click on your ad. You can create a bid campaign for certain words you want your ad to be relevant for. Because it is paid, your results will come above the organic results. This is an effective way to see a boost in sales as campaigns have a set start and end period. Fully responsive designs are not new, but the adaptive speed of response based on loading time is catching up. This is significant because, with UI/UX design, your site works on desktop and mobile, creating a singular experience for your user. Furthermore, it means you only have to have one team of web designers. As discussed, the immediacy and scope of the audience on hospitality websites mean it needs to be well supported while on the go. Social Media for hospitality includes Facebook, Twitter, Instagram, Pinterest, LinkedIn, and even Google+. These are some of our most utilized centers for information online and it is little surprise that the hospitality industry is pushing their news and updates using these social networks. With more and more resources dedicated to keeping social media content up-to-date and interesting, sometimes the company’s websites might lag a little bit behind in terms of freshness. In order to help this disconnection, Optimum7 can integrate widgets from social media sources that automatically update, making the websites great hubs for all things related to the company. Visual elements are still king when it comes to the hospitality industry. It is still a visual delight when a huge, immersive, picture or video starts playing as soon as the page loads. Most connections can keep up with the bandwidth needed to play display these and they tell a great story, quickly which is what can be the difference between keeping your audience on your site, or not. The most effective website attracts visitors to spend time exploring with high-quality photography and video for great storytelling. The tech and design often work hand-in-hand. The industry has moved away from displays that simulate the real thing and layers of pages in menus. Instead, having less disruptive elements and fewer subpages is best practice. Making sure design and copy flow in the most rational and appealing eye is not an easy task. Let Optimum7’s team of experts create an optimized and beautiful site with updated and fresh content weekly. A simplified website browsing process creates a good user experience. If it becomes frustrating for a user to find something like the reservation page to complete the purchase, then it is likely that many will give up before making the purchase. Simplify the check out process and keep up to date with the latest methods through Optimum7 as additional APIs could make all the difference in what fits your audiences’ needs. Increase your organic search results and decrease your abandonment rate with a clean SEO online presence. Let us handle the digital marketing of your hospitality company and take your time back to focus on the high demand industry of hospitality.